I have heard your pleas. You need something soothing today. 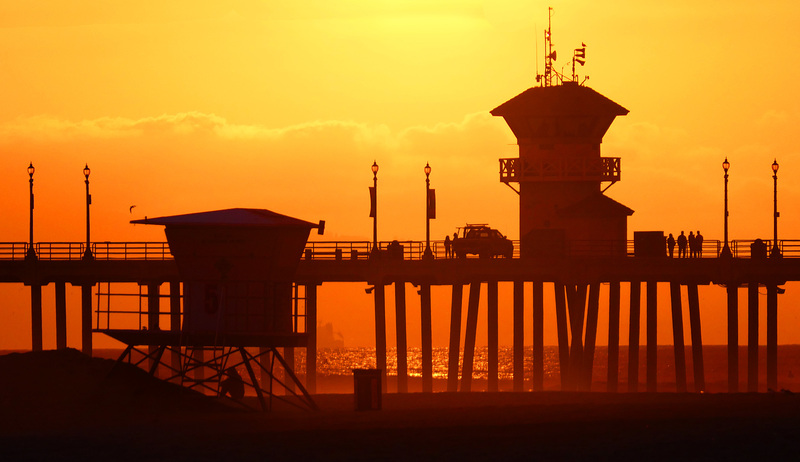 So here you go: this is the Huntington Beach pier at sunset. It’s about the most soothing picture I have in my collection. And remember, it’s almost Friday. That means it’s almost almost the weekend.